Welcome to Courseworks. Here you will find examples of student work, projects and workshops conducted in universities and institutions around the United States, Europe, and other global hotspots. Highlights will also include in the future lectures, presentations and discussions on the evolution of design education, as well as links to collaborations with other international institutions. Image: PTL. 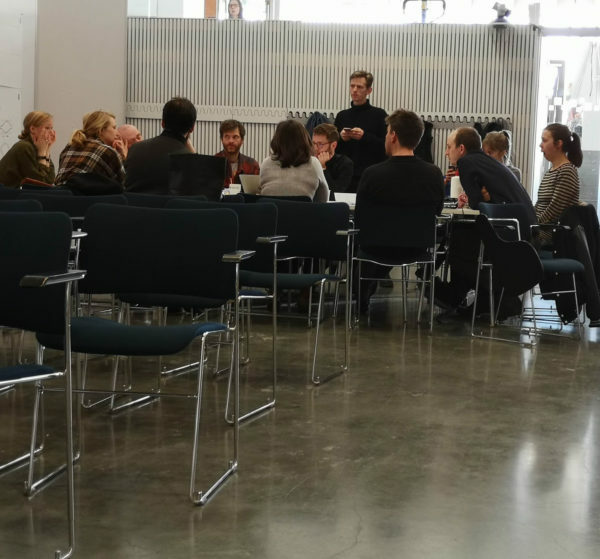 Almanac of Marvels and Catastrophes, Workshop, at UMA, Umeå.